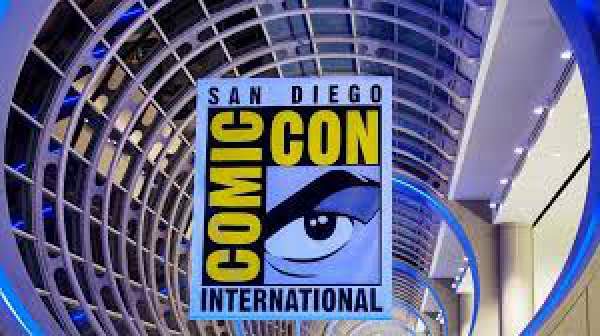 Comic Con 2018 Dates, Time, Locations, Series, TV Channels: The time has come for the television fans to arrive in San Diego to watch the sneak peek / promo of their favorite tv shows which are going to return with a new season. The best new offerings of the upcoming series are usually seen at the venue. Here, we have the list of dates, times, and locations where the major TV-related events will take place. It will be updated with the more announcements. So, bookmark it and keep checking from time to time. Stay tuned to TheReporterTimes for the latest news regarding Comic-Con 2018 and other entertainment updates around the world.